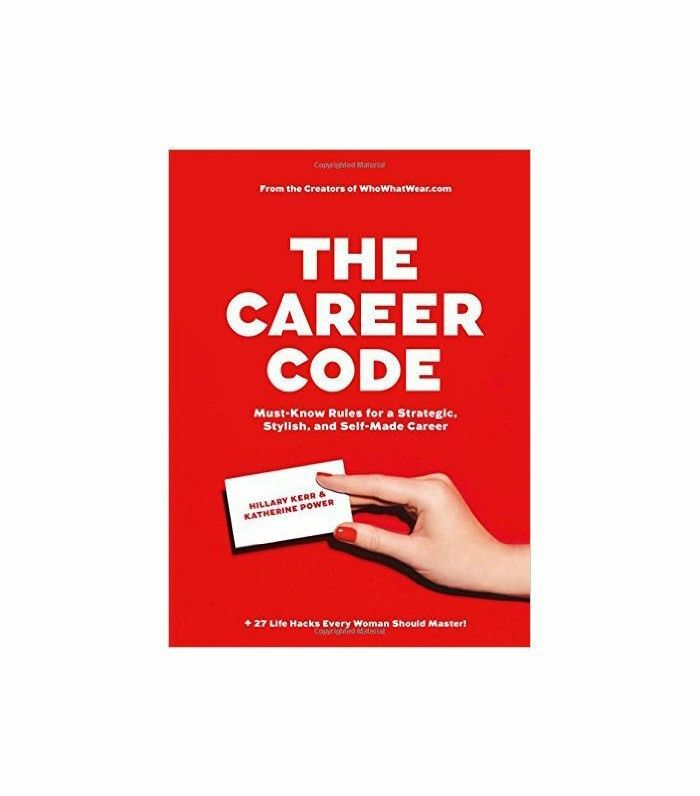 In honor of our co-founders Hillary Kerr and Katherine Power’s new book, The Career Code: Must-Know Rules for a Strategic, Stylish, and Self-Made($13), we’re running an interview series featuring 17 questions (to parallel the book’s 17 chapters) about the work lives of inspirational female leaders who are at the top of their fields. We last spoke with Laurel & Wolf founder and CEO Leura Fine. This week, we tapped one of our biggest design crushes, Kelly Wearstler, to find out where the venerable lifestyle brand maverick goes to get inspired most. Ask Kelly Wearstler about inspirational sources and you'll be treated to an impassioned, immaculately educated romp through a world's best list of museums, galleries, and artists–both classic and contemporary. In person, the CEO and founder of the eponymous global lifestyle brand has a near encyclopedic knowledge of a range of modalities from landscape architecture to the Memphis movement and Dada surrealism. Unexpected influences, it seems, beget her spirited and distinctive aesthetic, a dynamic that makes Wearstler one of the most sought after tastemakers in the business. Known best for her A-list client roster and destination-in-their-own-right luxury hotel projects, the South Carolina native put herself through art school in Boston while waiting tables on the side. Wearstler credits the multiple years waiting tables whilst opening her own design firm with steeling her with a fierce ability to multitask. Her diverse lifestyle brand now includes everything from residential and commercial interiors to lighting, fabrics, furniture, home accessories and limited-run gallery editions. In 1995, Wearstler opened her own boutique interior design studio, making a name for herself straightaway for her singular, idiosyncratic approach to design. Over the past two decades, Wearstler’s reach as a designer has grown exponentially, designing multiple international hotel properties, including luxury hotels for the Viceroy brand and the new Proper Hotel Group, in addition to private and commercial residences around the world. Her impressive portfolio includes collaborations and partnerships with some of the most respected global brands, including a 2006 design of Bergdorf Goodman's seventh floor restaurant alongside her own boutique. A virtuosic eye for color, adventurous sense of style, and generous application of art history are all synonymous with the Wearstler approach. Her designs seamlessly marry contemporary influences with important historical reference points, blending high and low, old and new with soulful sophistication and iconic grace. So where does the world's most curious designer go to educate her eye? Everywhere–and a few places in particular. Chicken soup and salad from Urth Caffe in West Hollywood. I don’t eat carbs during the day in order to keep my energy level up and I drink tons of water with mint leaves or slices of cucumber or lemon. I like to change it up. Which inspiring woman would you like us to feature next?